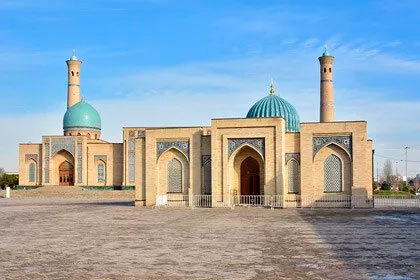 Tour for those who begin their trip in Andijan or Osh (Kyrgyzstan). 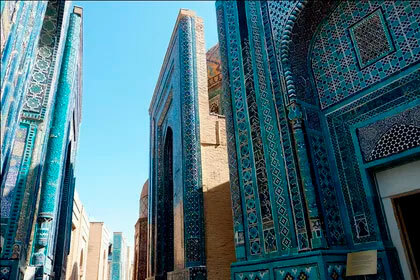 Unforgettable trip to the famous ancient cities of Uzbekistan. 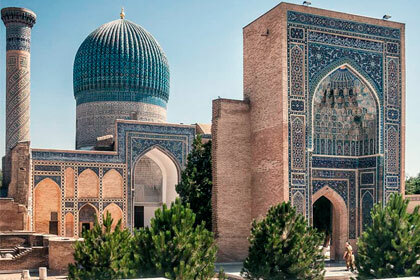 With the help of our experienced guides, in just one week you will get acquainted with the main sights of the Great Silk Road. 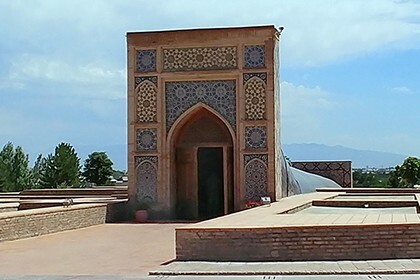 The tour includes air travel between Andijan, Tashkent and Khiva. 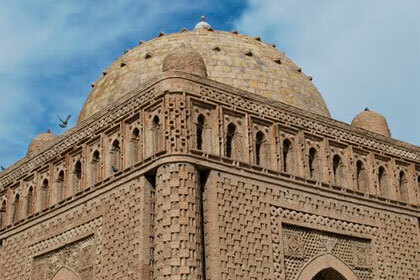 Start of the tour: Andijan	 Accommodation: 3 stars. 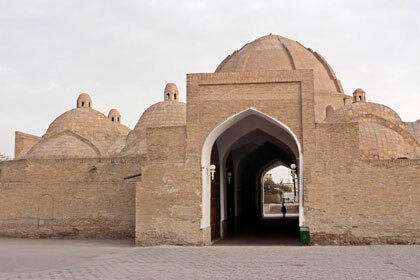 End of tour: Andijan	 Tour category: Historical tours, Sightseeing tours. 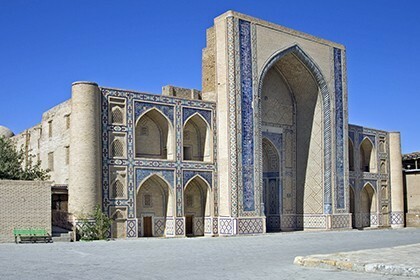 Duration: 7 days / 6 nights Сities: Andijan, Tashkent, Khiva, Bukhara, Samarkand. 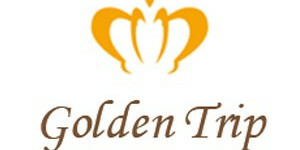 18:00 Dinner at the restaurant "Bakhor". 18:00 Dinner at the restaurant "Lyabi-Haus". Continuation of the excursion. Trading domes: "Toki Sarafon", "Toki Furushon" and "Toki Zargaron". 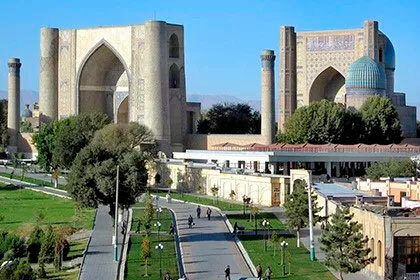 At 18:00 Dinner at the restaurant "Samarkand". 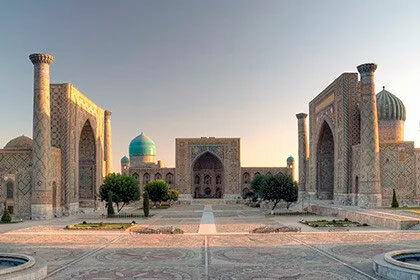 11:15 Departure from Tashkent to Andijan.